9781438458311 | State Univ of New York Pr, November 1, 2015, cover price $75.00 | About this edition: Winner of the 2016 Outstanding Book Award presented by the Society of Professors of Education What happens when teachers step back from didactic talk and begin to listen to their students? 9781438458328 | Reprint edition (State Univ of New York Pr, July 2, 2016), cover price $26.95 | About this edition: 2016 Society of Professors of Education Outstanding Book Award, presented by the Society of Professors of Education First book to offer a survey of pedagogical listening in conventional and alternative methodologies. 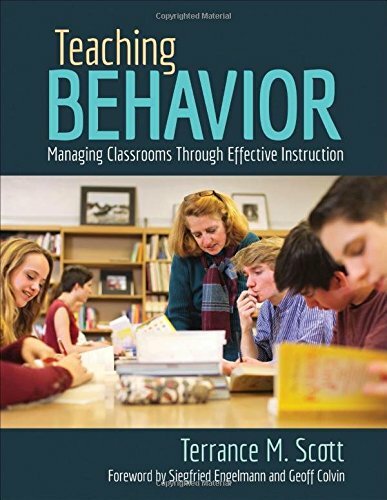 9781506337494 | Corwin Pr, June 28, 2016, cover price $34.00 | About this edition: The key to effective classroom management starts with instruction Teaching Behavior goes beyond setting classroom rules, communicating consequences, and providing the usual tips on engaging students and building relationships. 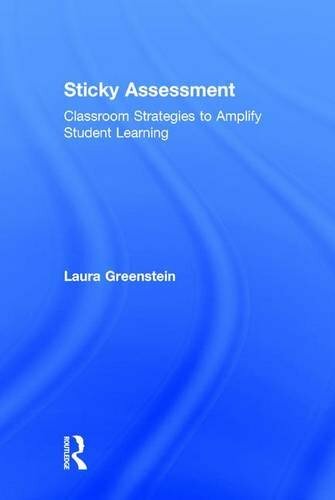 9781138640900 | Routledge, June 13, 2016, cover price $170.00 | About this edition: Sticky Assessment is a straightforward guide to assessment, designed to demystify assessment and to give teachers the tools they need become better assessors. 9781138640917 | Reprint edition (Routledge, June 13, 2016), cover price $34.95 | About this edition: Sticky Assessment is a straightforward guide to assessment, designed to demystify assessment and to give teachers the tools they need become better assessors. 9781138832336 | Routledge, July 5, 2016, cover price $155.00 | About this edition: The Confident Teacher offers a practical, step-by-step guide to developing the habits, characteristics and pedagogy that will enable you to do the best job possible. 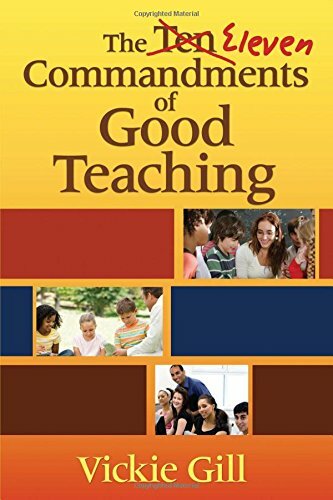 9781138832343 | Routledge, July 5, 2016, cover price $30.95 | About this edition: The Confident Teacher offers a practical, step-by-step guide to developing the habits, characteristics and pedagogy that will enable you to do the best job possible. There can arguably be no greater influence on a personâs life than their education, and it is the classroom practice of teachers that helps to shape young lives. 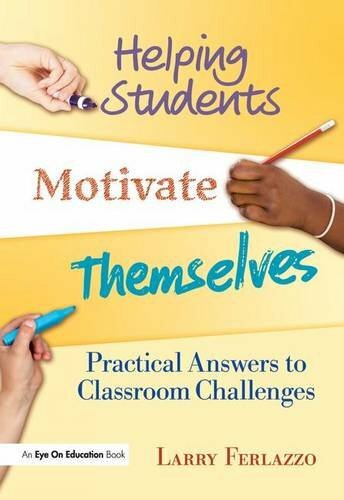 How to Develop the Habits of Outstanding Teaching aims to help teachers improve their teaching habits and practice so that every student can be supported, challenged and inspired to achieve their ambitions and goals. 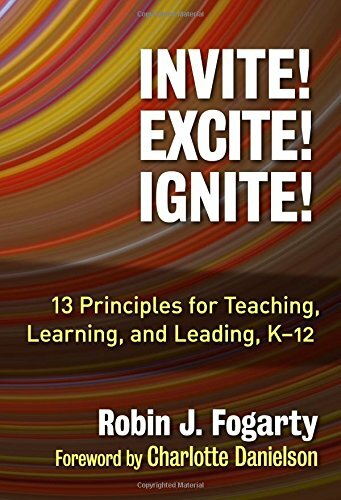 Providing a step-by-step guide to the key components for creating outstanding lessons, the book includes a wealth of strategies and techniques that are easy to implement and will have an immediate impact on your teaching and students. With a wide range of examples and case studies taken from different subjects, the book covers all aspects of teaching including: how to create independence, resilience and creativity; tried and test techniques for differentiation and questioning; habits and hacks to manage your time effectively; ideas on how you can coach yourself to âoutstandingâ; Memory techniques for students; literacy in lessons; marking and homework. 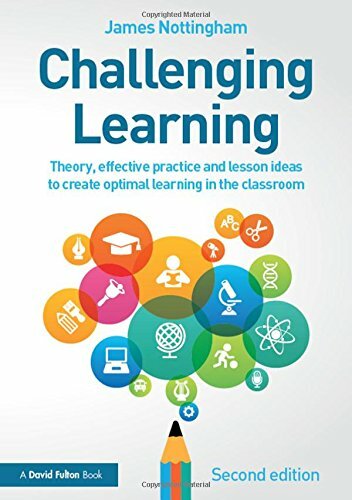 Ideal for newly qualified teachers, as well as more experienced teachers who are looking for some fresh ideas for their lessons, this highly practical resource will instil the habits that will enable you to perform at an outstanding level consistently in the classroom. 9781138950474 | Routledge, April 6, 2016, cover price $40.95 | About this edition: There can arguably be no greater influence on a personâs life than their education, and it is the classroom practice of teachers that helps to shape young lives. 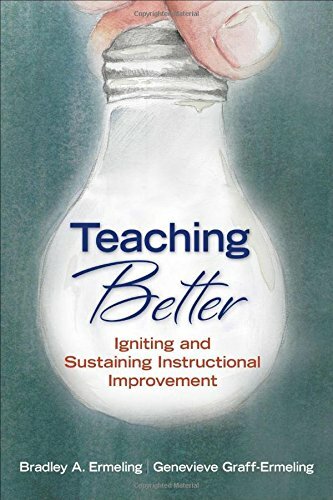 9781475806519 | Rowman & Littlefield Pub Inc, April 15, 2016, cover price $50.00 | About this edition: This book is a treasure trove of information, generously sprinkled with gems of wisdom and insights for helping teachers to eradicate doubt and uncertainty about their teaching. 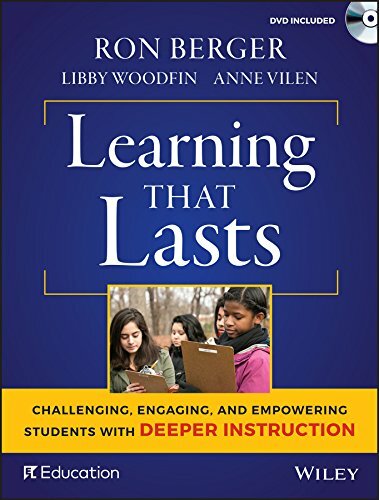 9781475806526 | Rowman & Littlefield Pub Inc, April 6, 2016, cover price $25.00 | About this edition: This book is a treasure trove of information, generously sprinkled with gems of wisdom and insights for helping teachers to eradicate doubt and uncertainty about their teaching. 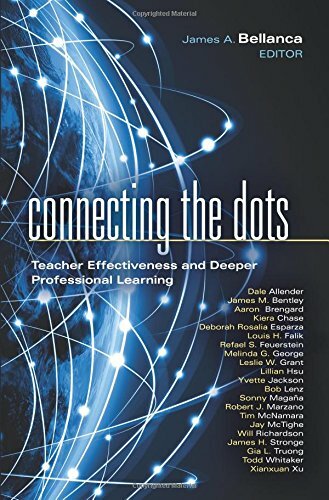 9781107112612 | Cambridge Univ Pr, May 12, 2016, cover price $99.99 | About this edition: The overall aim of this reader-friendly book is to enable current and prospective teachers as well as other education professionals to improve practice, leading to more successful learning for all students. 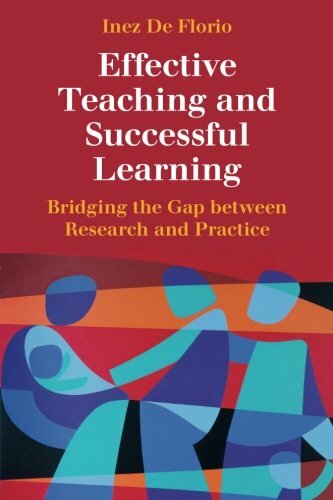 9781107532908 | Reprint edition (Cambridge Univ Pr, May 12, 2016), cover price $34.99 | About this edition: The overall aim of this reader-friendly book is to enable current and prospective teachers as well as other education professionals to improve practice, leading to more successful learning for all students. 9781475818291 | Rowman & Littlefield Pub Inc, April 12, 2016, cover price $50.00 | About this edition: The perpetual anxiety about America's educational system has created a state in which teachers, administrators, and parents are on a constant search for magical solutions for what ails the American classroom. 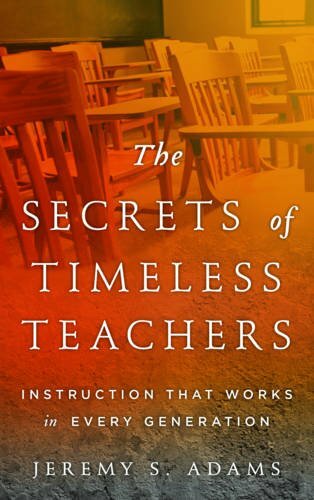 9781475818307 | Rowman & Littlefield Pub Inc, April 4, 2016, cover price $25.00 | About this edition: In The Secrets of Timeless Teachers: Instruction that Works in Every Generation, Jeremy S.
9781475825930 | Rowman & Littlefield Pub Inc, February 2, 2016, cover price $52.00 | About this edition: Teaching that Works: Effective Practice Combined with Theory and Research is a practical, teacher friendly examination of the ways that a comprehensive approach to all of the aspects of teaching, working together, can achieve results greater than the sum of the individual parts. 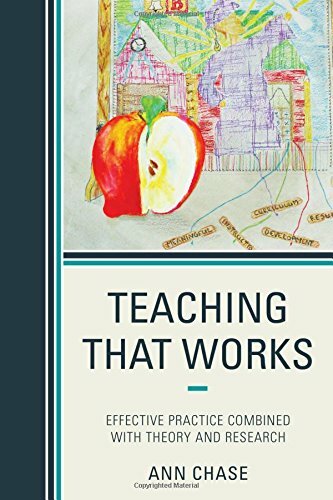 9781475825947 | Rowman & Littlefield Pub Inc, February 17, 2016, cover price $26.00 | About this edition: Teaching that Works: Effective Practice Combined with Theory and Research is a practical, teacher friendly examination of the ways that a comprehensive approach to all of the aspects of teaching, working together, can achieve results greater than the sum of the individual parts. 9781936764143 | Solution Tree, November 30, 2015, cover price $37.95 | About this edition: Confront the issues that profoundly affect teachers, administrators, and students. 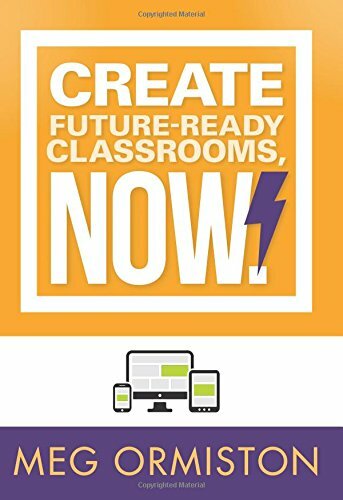 9781936763603, titled "Create Future-Ready Classrooms, Now! : Teaching With Technology" | Solution Tree, November 15, 2015, cover price $29.95 | About this edition: Unite pedagogy and technology to inspire systemic school change. 9781412970358 | 3 edition (Corwin Pr, May 21, 2009), cover price $60.95 | About this edition: "Vickie Gill's time-tested wisdom and practical advice provides the insight teachers need to develop a dynamic, successful classroom. 9781634503204 | Reprint edition (Skyhorse Pub Co Inc, November 17, 2015), cover price $16.99 | About this edition: Vickie Gill's time-tested wisdom and practical advice provides the insight teachers need to develop a dynamic, successful classroom. 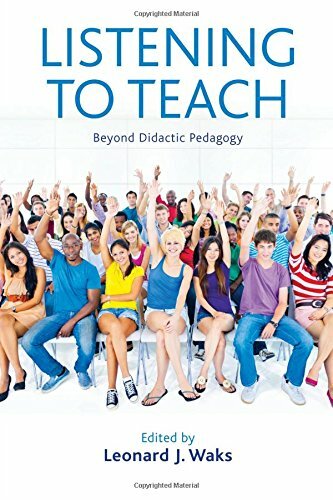 9781412970365 | 3 edition (Corwin Pr, May 21, 2009), cover price $24.95 | About this edition: "Vickie Gill's time-tested wisdom and practical advice provides the insight teachers need to develop a dynamic, successful classroom. 9781620363157 | Stylus Pub Llc, October 21, 2015, cover price $95.00 | About this edition: Co-published in association with Miriam, a freshman Calculus student at Louisiana State University, made 37. 9781620363164 | Stylus Pub Llc, October 13, 2015, cover price $32.00 | About this edition: Co-published in association with Miriam, a freshman Calculus student at Louisiana State University, made 37. 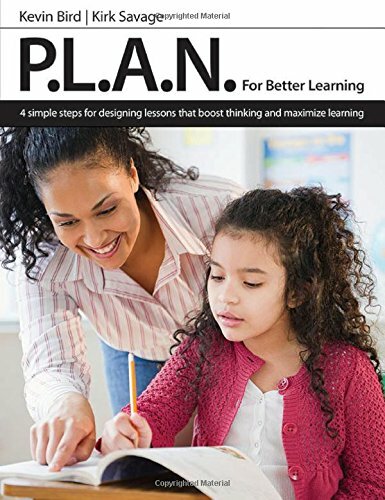 9781551383057 | Pembroke Pub Ltd, October 28, 2015, cover price $24.00 | About this edition: This practical book is designed to assist teachers in structuring their learning practice. 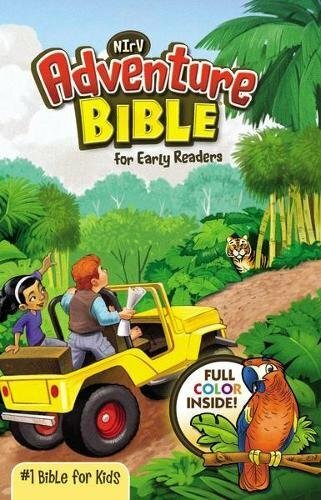 9781138923041 | 2 edition (Routledge, November 20, 2015), cover price $155.00 | About this edition: Challenging Learning offers advice and techniques for helping children of all ages develop into confident, thoughtful and independent learners. 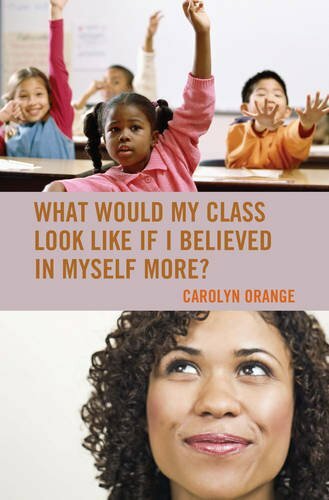 9781138923058 | 2 edition (Routledge, October 26, 2015), cover price $40.95 | About this edition: Challenging Learning offers advice and techniques for helping children of all ages develop into confident, thoughtful and independent learners. 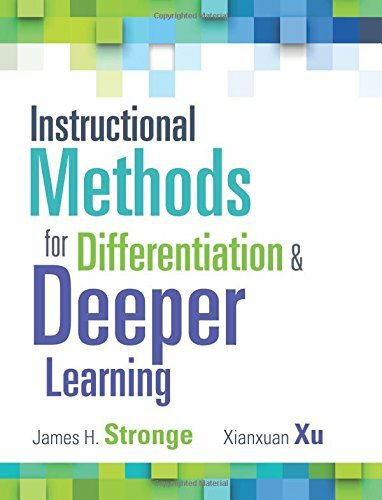 9781942496533, titled "Instructional Methods for Differentiation & Deeper Learning" | Solution Tree, October 12, 2015, cover price $29.95 | About this edition: Expertly motivate and engage all students. 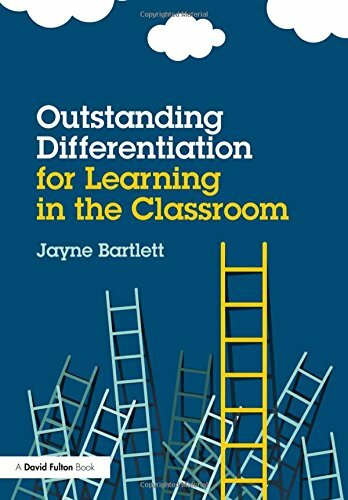 9781138839045 | Routledge, October 2, 2015, cover price $155.00 | About this edition: One of the key features of an outstanding lesson is that all learners make progress. 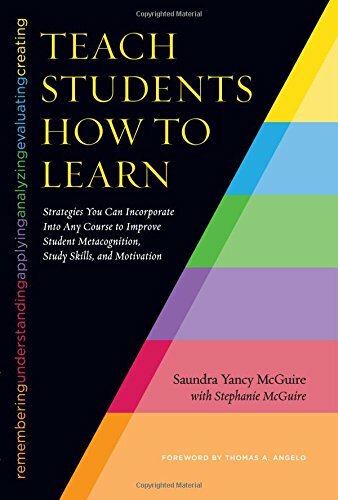 9781138839052 | Routledge, September 23, 2015, cover price $33.95 | About this edition: One of the key features of an outstanding lesson is that all learners make progress. 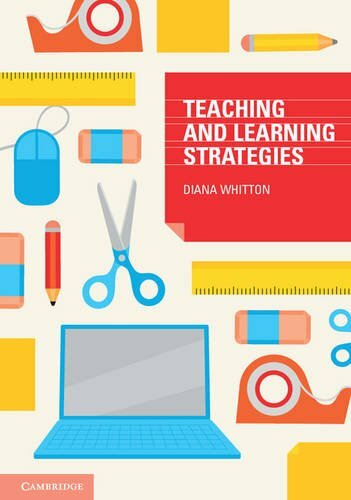 9781107441187 | Cambridge Univ Pr, September 30, 2015, cover price $64.99 | About this edition: Teaching and Learning Strategies is a practical guide for pre-service teachers who know and understand the content of the curriculum and are looking for additional tools to teach it effectively. 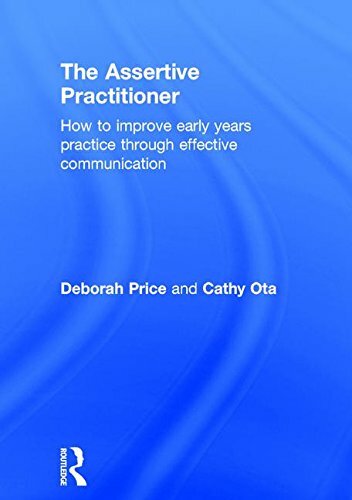 9781138832312 | Routledge, November 30, 2015, cover price $135.00 | About this edition: How a staff team works together and how effective and cohesive they are impacts significantly on the children that they care for as well as having implications for the general early years practice and the success of the business of the setting. 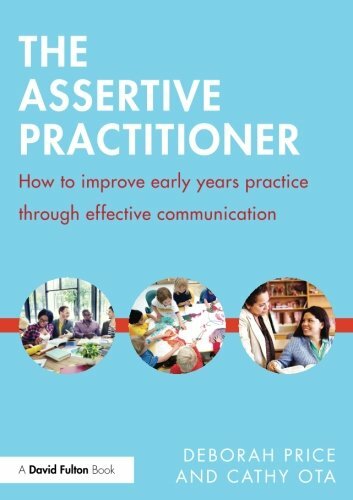 9781138832329 | Routledge, November 4, 2015, cover price $30.95 | About this edition: How a staff team works together and how effective and cohesive they are impacts significantly on the children that they care for as well as having implications for the general early years practice and the success of the business of the setting.